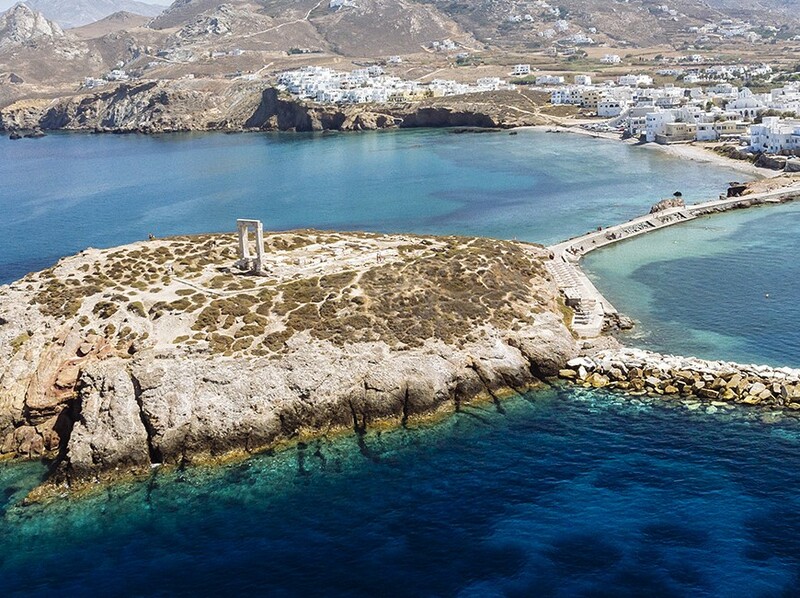 Naxos holidays are really popular, not only because Naxos is the largest island of Cyclades islands complex, but also because it features so many hidden beauties that you can discover. As it is a big island, it satisfies the taste of every visitor: the one that is looking for all day and night long entertainment, but also the one who is looking for peace and quietness. You will see families, youth and alternative visitors. 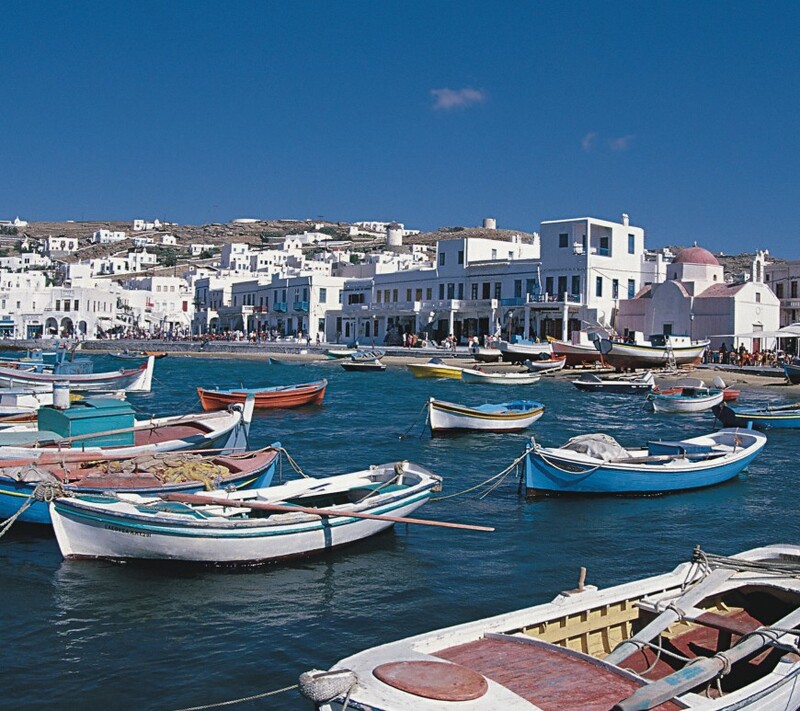 But which are the things that you should definitely see during Naxos holidays? 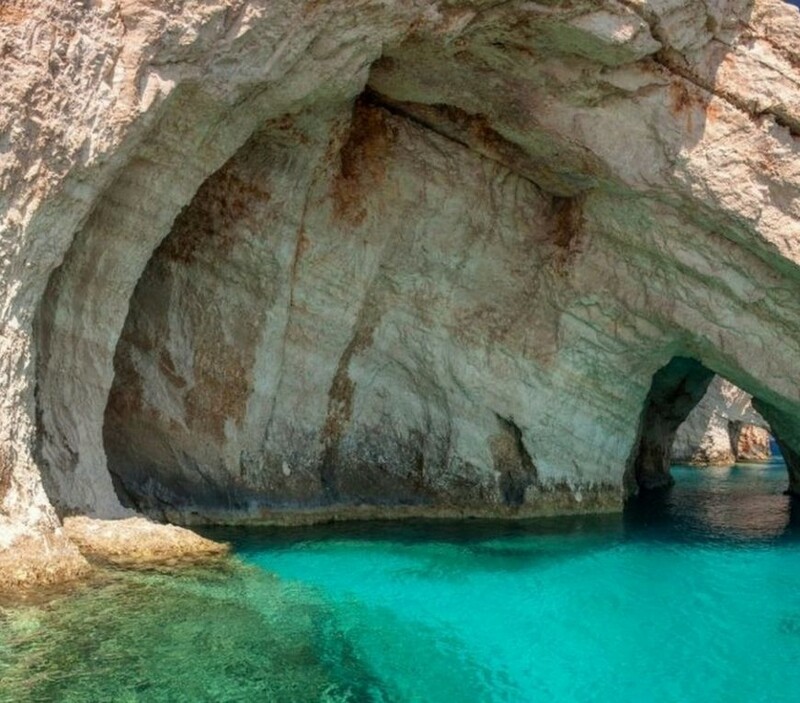 Kefalonia holidays presents so many attractions and magical beaches, that it will be really difficult for you to choose which of them you will visit during your holidays. 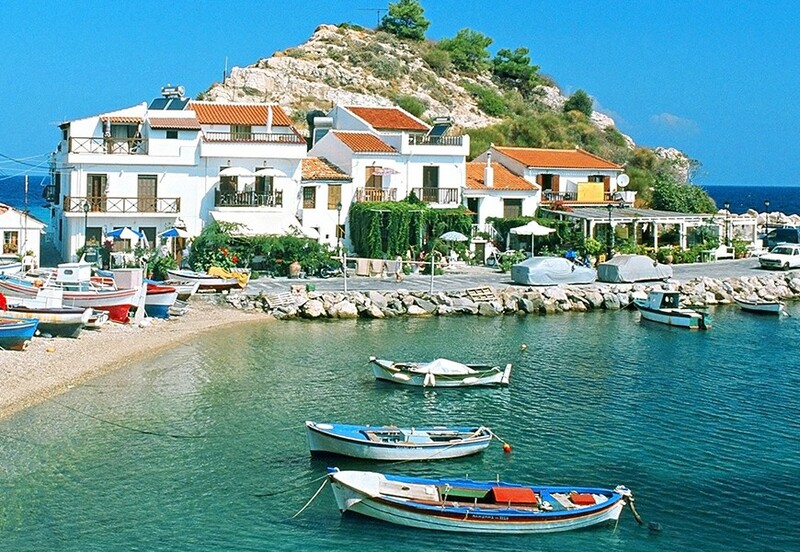 Kefalonia is one of the best options for anyone wants to visit the Ionian islands. 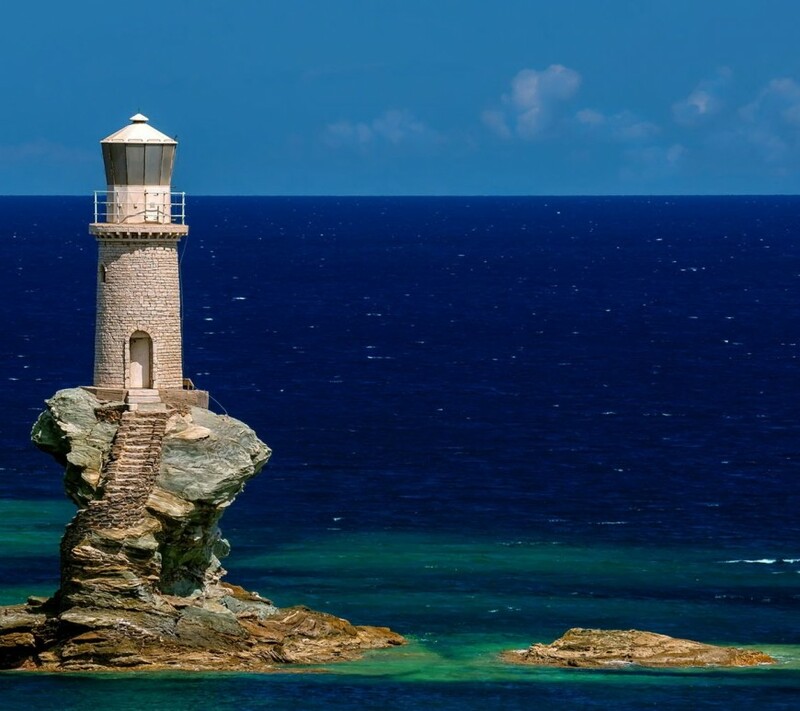 Indeed, the seven days may be very few to meet the beauties of the island, but enough to fall in love with this place forever! 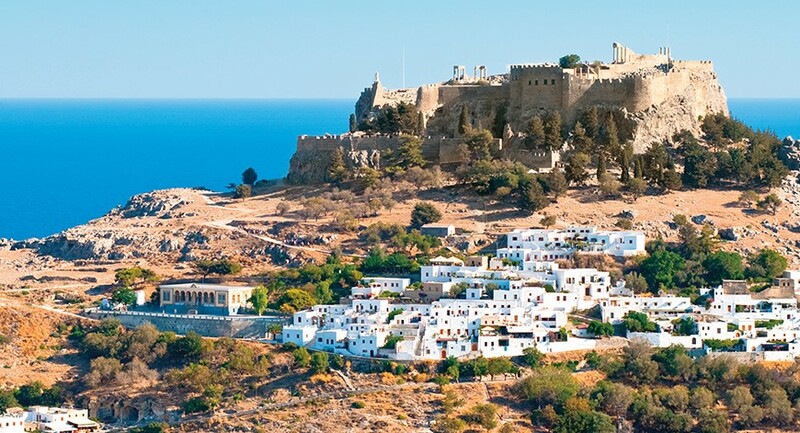 If you decide to spend Rhodes holidays, in Dodecanese, you will realize that it is a really “generous” island: vast sandy beaches, emerald waters, castles and ancient cities, gourmet restaurants, luxury holiday homes, and villages, where people still bake bread in the oven. 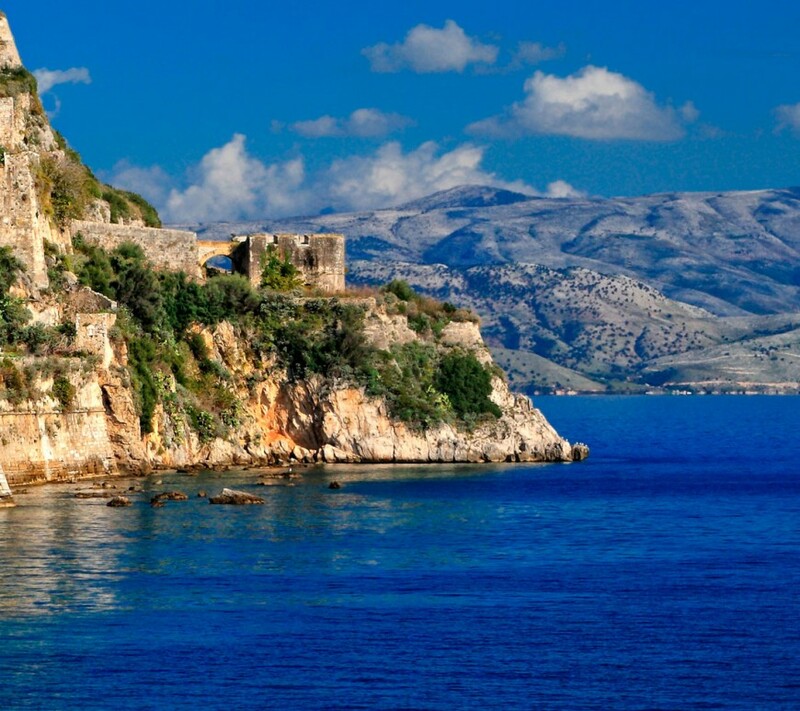 Rhodes is the island of Knights, the island of the legendary Colossus of Rhodes, the island where Byzantines, Greeks, Venetians, Italians, Turks left their mark. 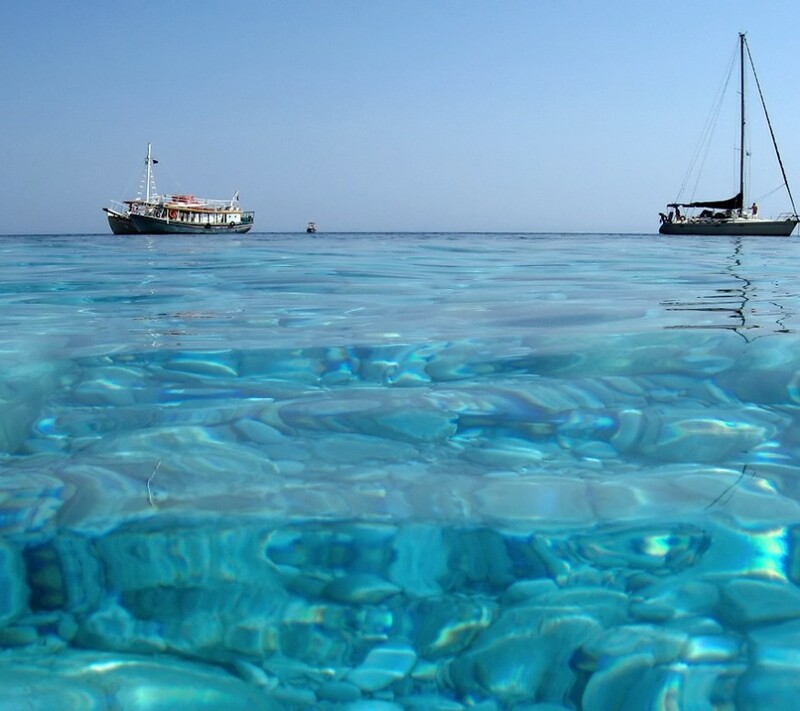 There, the sea routes of the Aegean and the coast of the Middle East, meet each other. 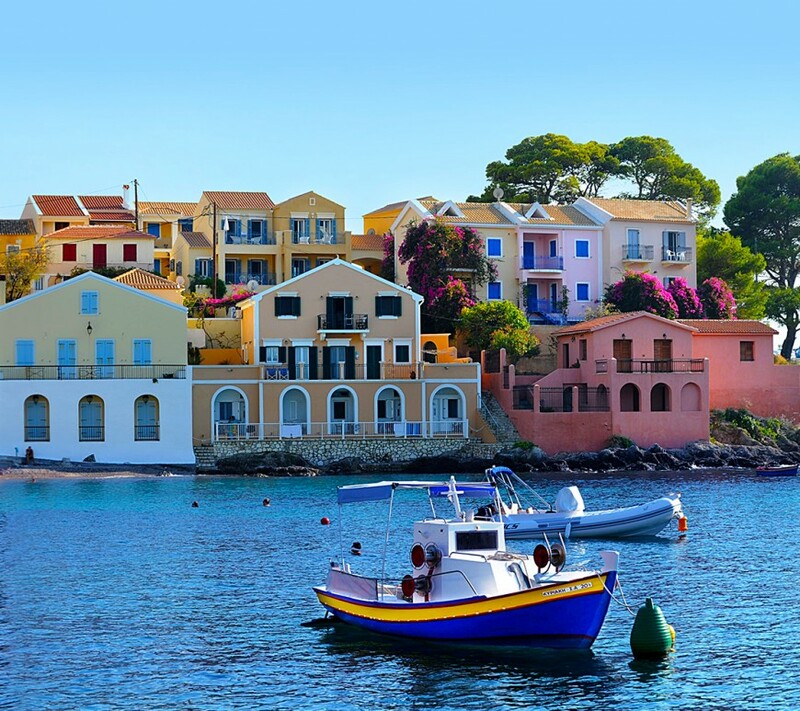 Have you chosen to spend your holidays in Cyclades islands this year? 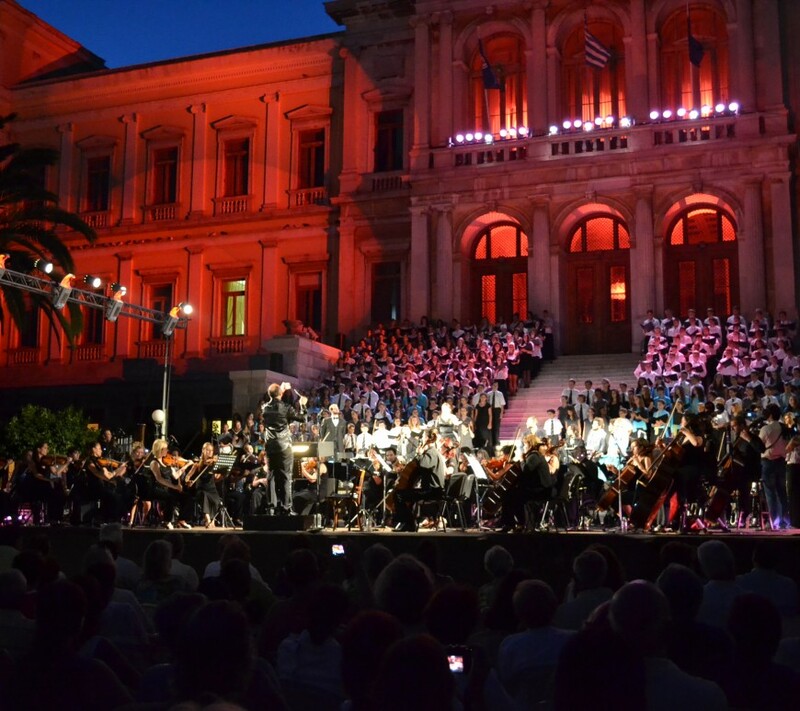 Summer brings the most upbeat, music and cultural Cyclades festivals that will certainly excite you! Take part in them and enjoy a unique experience, in the background of the starry sky and the shimmering sea.